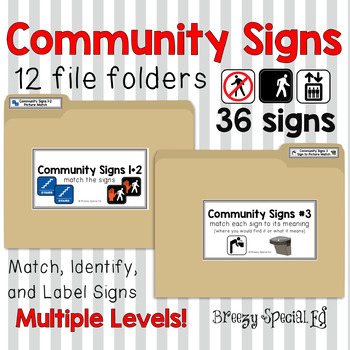 These file folder activities are great for teaching and practicing community signs around us! 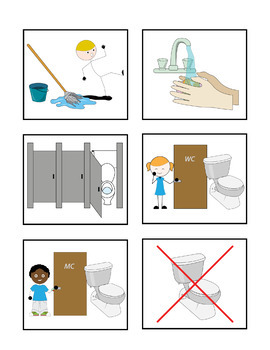 Including are a variety of safety and survival signs that are important for special education students to know. Included in this pack is materials to create 12 file folders. Multiple levels included such as matching signs to signs, identifying signs by matching signs to their meaning (picture), and matching or labeling signs to the words. Perfect for special education classrooms of all ages or early childhood education. 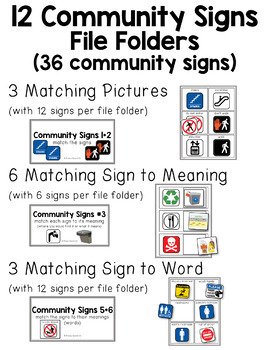 ☞Check out more life skill file folders here.